Rose is a perennial shrub native primarily to the Northern Hemisphere, Asia in particular. There are over a hundred species of roses, and the plant can be an erect, climbing, or trailing shrub with relatively large flowers and stems covered in prickles. The fruit of the plant is called rose hip. Full of vitamin C and other antioxidants, it is produced after the flower has decayed. Roses have probably been loved by human beings for as long as they have existed. The mass produced varieties are sold in flower shops all around the world. The Arabs were so smitten with roses that they preserved buds by placing them in earthenware jars which were sealed with clay and buried on the ground. To have roses anytime, they dug up a jar, sprinkled the buds with water and left them to air until the petals opened. 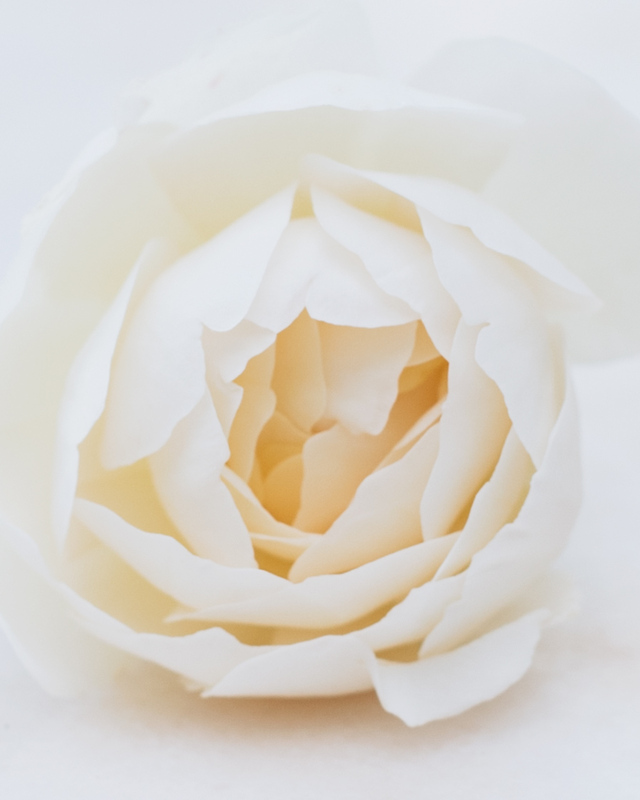 Rose is one of the most used heart notes in perfumes but it can be also widely found in perfumes and natural beauty products, tea, sweets, and aromatherapy. Rose oil is calming and uplifting and it has cooling, soothing and anti-inflammatory properties. The scent of rose is also felt to drive away melancholy and lift the heart. *Buy a wild bunch of your favorite roses or find a garden where you can enjoy their delightful appearance and scent. *Fill small cotton sachets with dried rose buds and lavender and keep in closet or under pillow. *After cleansing, splash your face with rosewater and let dry a little before adding face oil or balm. Floral waters are a byproduct of distilling essential oils and absolutes, yet they have wonderful calming and moisturizing properties on their own. Good quality rose water here. 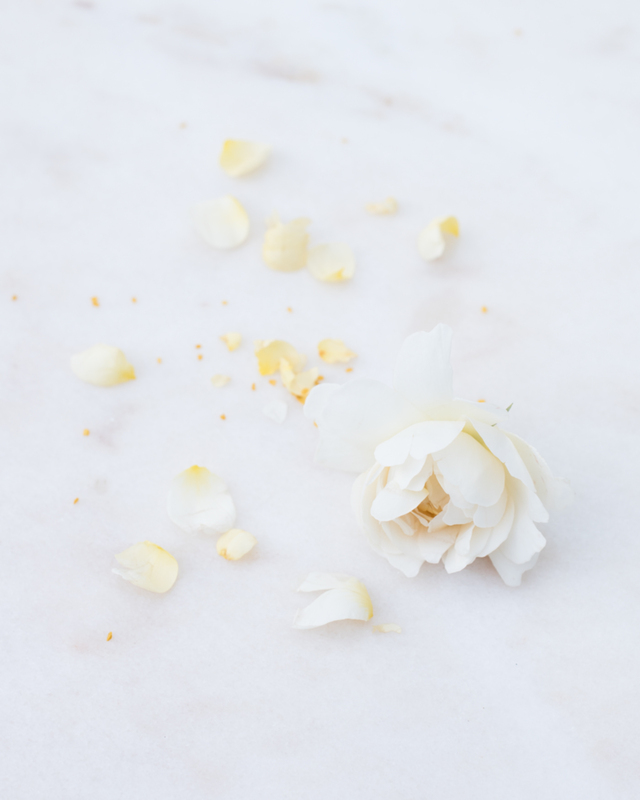 *Indulge in cosmetics containing rose oil, rose hip oil or rosewater, such the 1000 Roses beauty elixir by Kypris, Youth Dew face serum by May Lindstrom, or Persian Rose hand cream by Grown Alchemist.